(formerly OpenSkies) (LV/BOS) (Paris-Orly) 2018 - Current. Photos. Framable Color Prints and Posters. Digital Sharp Images. Aviation Gifts. Slide Shows. 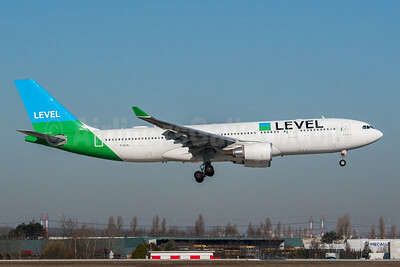 Level (France) Airbus A330-202 F-HLVL (msn 1864) ORY (Wingnut). Image: 946106. 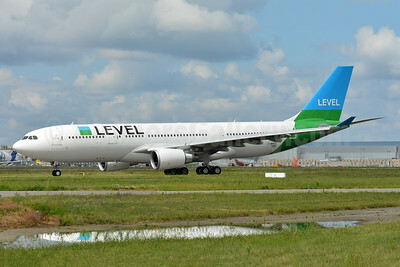 Level (France) Airbus A330-202 F-WWCG (F-HLVM) (msn 1882) TLS (Paul Bannwarth). Image: 942969.